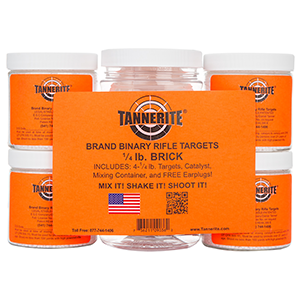 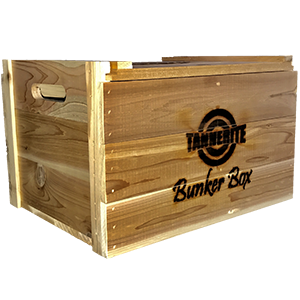 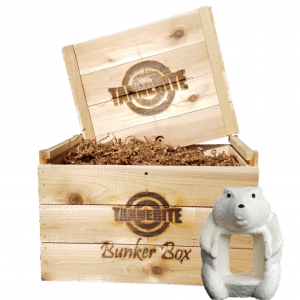 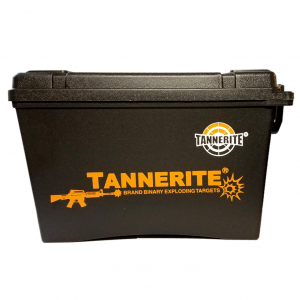 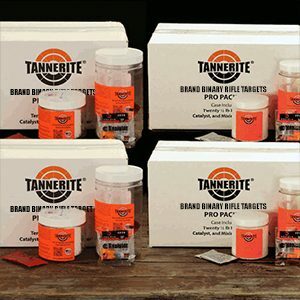 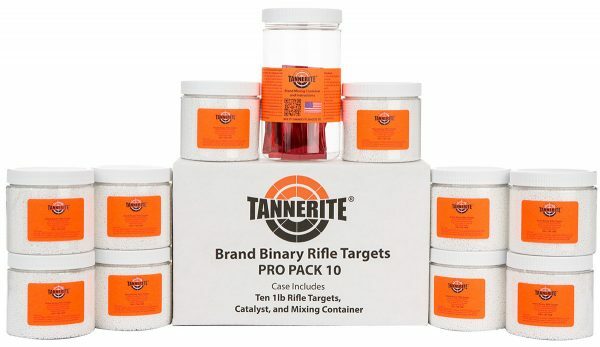 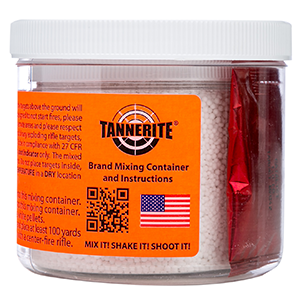 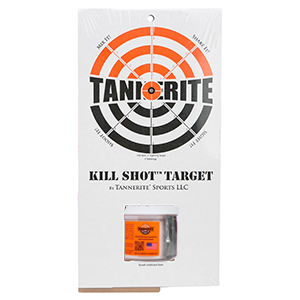 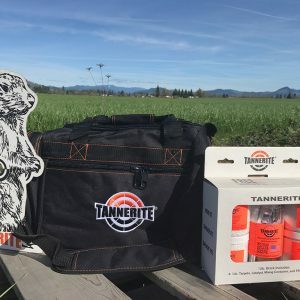 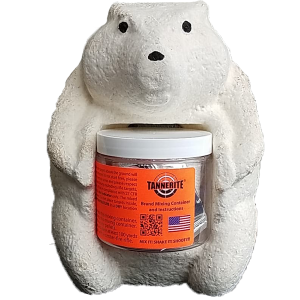 Tannerite® Pro Pack 10. 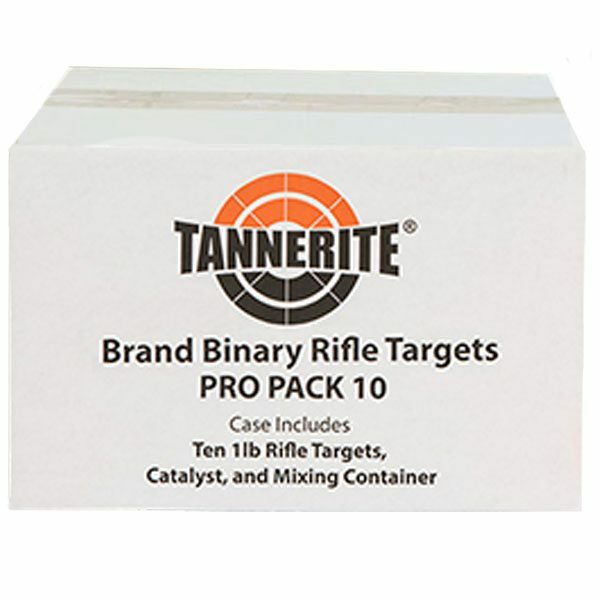 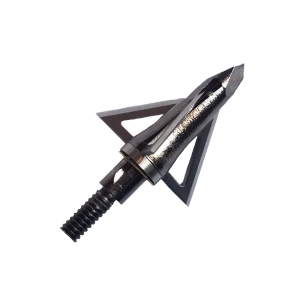 Packed ten targets to a case. 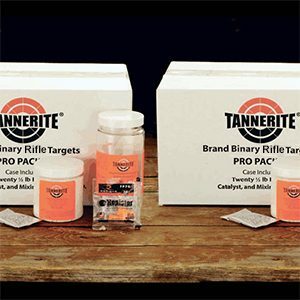 For those of us who live by the “Bigger is better" philosophy. 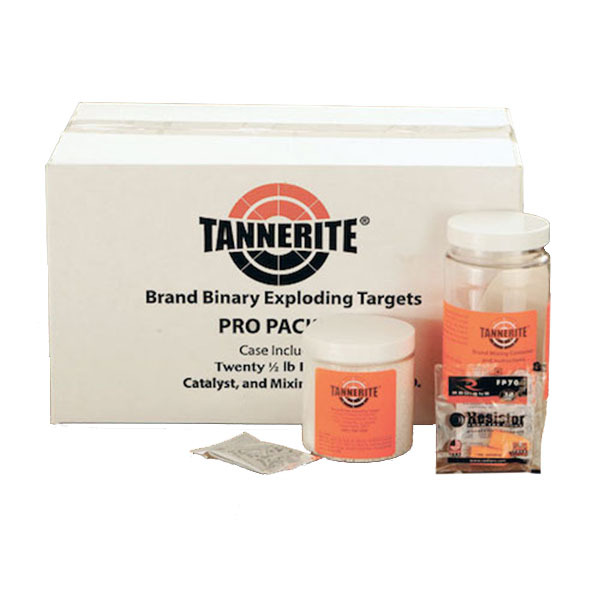 The PP10 contains ten 1 pound Targets, premeasured packets of catalyst, mixing container and instructions.